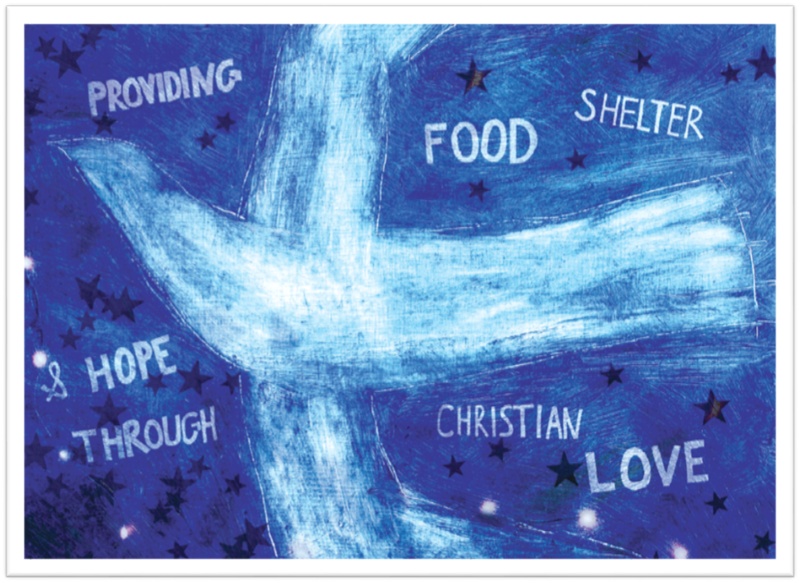 For a donation of $20 per card, we will send a card to someone who has touched your life. A minimum donation of $20 per card is required. I prefer to send the cards myself. Please send me blank cards. I would like Samaritan to send the cards. What name should be signed on the card? A minimum donation of $20 is required. How should we designate your gift? Mr.Mrs.MissMr. and Mrs.Dr. and Mr.Dr. and Mrs.Dr. and Ms.Drs.Sr.Fr.Rev.